In recent years, they have generated more than 70% of the growth in sales for packaged-goods companies. For years, America’s childhood obesity crisis was viewed as an insurmountable problem, one that was too complicated and too entrenched to ever really solve. According to the conventional wisdom, healthy food simply didn’t sell—the demand wasn’t there and higher profits were found elsewhere—so it just wasn’t worth the investment. But thanks to businesses across the country, today we are proving the conventional wisdom wrong. Every day, great American companies are achieving greater and greater success by creating and selling healthy products. In doing so, they are showing that what’s good for kids and good for family budgets can also be good for business. 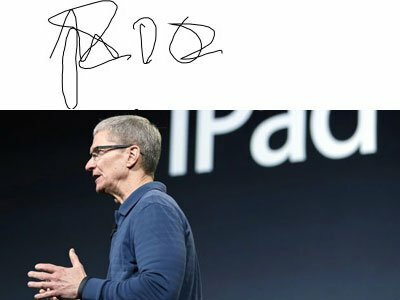 We asked a handwriting analyst to look at the signatures of some big-name technology executives and tell us what they say about their personalities. 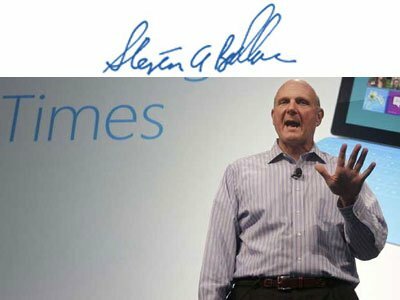 Sheila Lowe, president of the American Handwriting Analysis Foundation, provided a blurb for us on Jeff Bezos, Steve Ballmer, and many more. 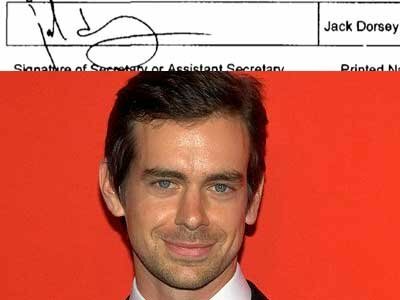 Jack Dorsey has two signatures we’ve seen online. 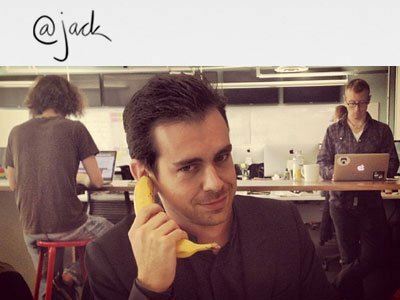 This one plays on his Twitter founding. Anything–even doing laundry–will help you dream up new ideas better than sitting in a meeting, says Debra Kaye, author of “Red Thread Thinking.” A case study of the history of the single-use detergent pod. Eleven men and women file into a conference room and take their places around a large table. Coffee cups and pastries are assembled in front of them. 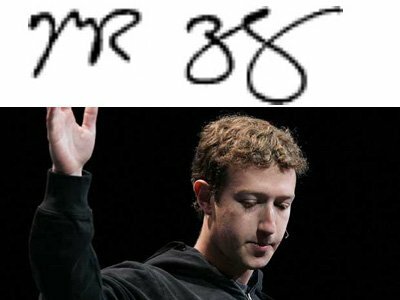 George, the leader, steps up to a large whiteboard and scrawls across the top “SOAP STORM SESSION 9/18/12.” “Okay, let’s begin,” he tells the group. “Let’s just start free-associating. What do we think of when we think clean laundry?” he asks. “To get the ball rolling, I’ll write a few words down,” he says and dashes off chore, piles, whites and brights, and fresh on the board. “What else?” he asks. Several people add a few more words: time-consuming, fold, bright, uncontaminated, pretty, nice, old-fashioned, and pleasant. The meeting continues for about an hour, with more words and thoughts added. The plan was for the team to come up with a new idea for laundry detergent. When the meeting is over, the team members file back to their cubicles, word lists in hand, to ponder the outcome–but none of them ever produced any new insights into doing laundry that would lead to a new product. That’s because the group made the fatal error of trying to innovate by brainstorming around the idea of the central attribute of laundry–cleanliness. So while they came up with a pretty long list of words, none of the few concepts that came out of the meeting–“cleans in a shorter time,” “cleans without presoaking,” “brightens without fading”–was out-of-the-box spectacular. This scenario takes place every day in office suites around the world. That’s an important point to remember, because companies everywhere are brainstorming the same things about clean laundry as my imaginary team. Everything about clean laundry likely has been thought of before. It turns out that a brainstorming session is a great place to load up on baked goods and caffeine, but it’s not so great for generating ideas. In fact, the team in my imaginary example would have come up with more original associations and innovative thoughts had they stayed home and sorted a sock drawer, taken a hike, relaxed in a bathtub, or done just about anything else autonomously–including a load of laundry. The most important trend in the World’s Most Admired Companies ranking isn’t the concentration of tech firms at the top, striking though that is. 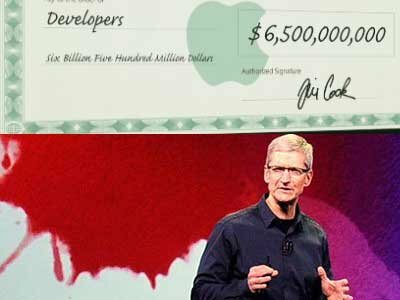 The list holds an even larger and more powerful pattern: Seven of those top 10 companies are one-man phenomena. 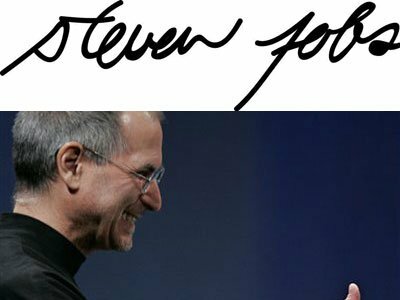 Apple, Google, Amazon, Starbucks, Southwest Airlines, Berkshire Hathaway, FedEx — each is the reflection of a single individual (or two, at Google) who is still around, with the notable exception of Apple’s Steve Jobs, gone less than 18 months. 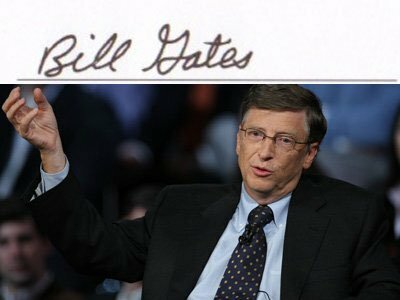 To see how unusual that is and what large questions it raises for any company’s future in today’s economy, one must consider the very first Most Admired list, which appeared 30 years ago, in 1983. Only one among the top 10 was a one-man phenomenon: Digital Equipment, run by founder Ken Olsen. The others were all long-established institutions, corporate aristocracy: IBM, Hewlett-Packard, Johnson & Johnson, Eastman Kodak, Merck, AT&T, General Electric, General Mills. When Marissa Mayer became queen of the Yahoos last summer, she was hailed as a role model for women. 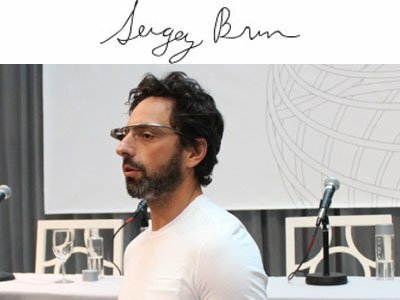 The 37-year-old supergeek with the supermodel looks was the youngest Fortune 500 chief executive. And she was in the third trimester of her first pregnancy. Many women were thrilled at the thought that biases against hiring women who were expecting, or planning to be, might be melting. A couple months later, it gave her female fans pause when the Yahoo C.E.O. took a mere two-week maternity pause. She built a nursery next to her office at her own expense, to make working almost straight through easier. The fear that this might set an impossible standard for other women — especially women who had consigned “having it all” to unicorn status — reverberated. Even the German family minister, Kristina Schröder, chimed in: “I regard it with major concern when prominent women give the public impression that maternity leave is something that is not important.” Almost two months after her son, Macallister, was born, Mayer irritated some women again when she bubbled at a Fortune event that “the baby’s been way easier than everyone made it out to be.” “Putting ‘baby’ and ‘easy’ in the same sentence turns you into one of those mothers we don’t like very much,” Lisa Belkin chided in The Huffington Post. Now Mayer has caused another fem-quake with a decision that has a special significance to working mothers. She has banned Yahoos, as her employees are known, from working at home (which some of us call “working” at home). It flies in the face of tech companies’ success in creating a cloud office rather than a conventional one. Mayer’s friend Sheryl Sandberg of Facebook wrote in her new feminist manifesto, “Lean In: Women, Work, and the Will to Lead,” that technology could revolutionize women’s lives by “changing the emphasis on strict office hours since so much work can be conducted online.” She added that “the traditional practice of judging employees by face time rather than results unfortunately persists” when it would be more efficient to focus on results. 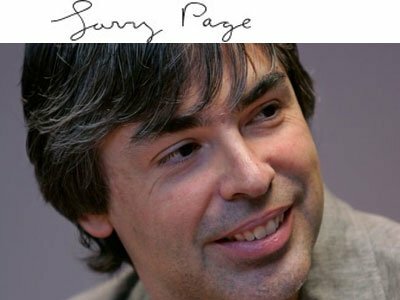 The 82-year-old billionaire is now focused on his legacy as he prepares the company he’s overseen for almost five decades for new management. 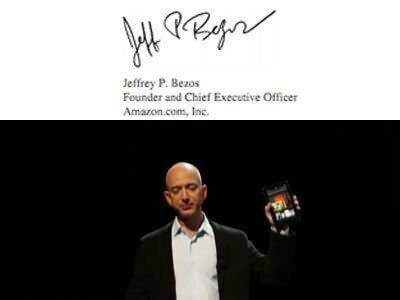 Using his annual letter tomorrow to outline a dividend strategy could help explain to shareholders how the company’s next leaders should approach the challenge of allocating profits. Three times a week almost 13,000 students at Liberty University assemble for an hour of singing and speeches, evoking the spirit of a revival meeting that also attracts Republican politicians and Christian celebrities such as New York Jets quarterback Tim Tebow. The collegians make up just 14 percent of the student body. The Lynchburg, Virginia-based school founded by Baptist minister Jerry Falwell in 1971 has an additional 82,500 online students, more than twice as many as three years ago, making Liberty the largest, private nonprofit university in the U.S. “When I look at those numbers it still boggles my mind,” said Jerry Falwell Jr., a soft-spoken lawyer who took over the institution after his father died in 2007.